Millions of unemployed rural youth in India will now be trained in environment-related subjects under the National Skill Development Mission (NSDM). 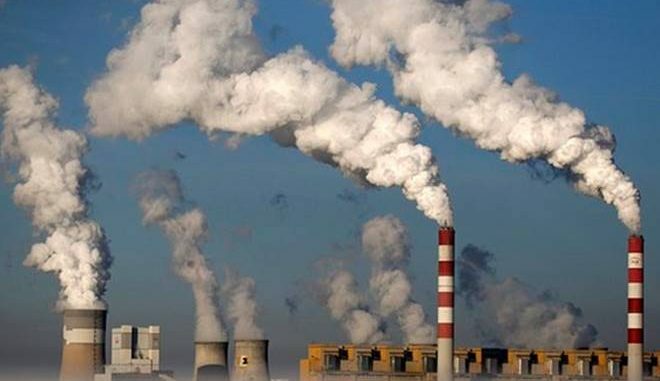 India’s top pollution watchdog, the Central Pollution Control Board (CPCB), has decided to train youth in skills such as municipal waste management and maintenance of air pollution equipment, which it believes would greatly enhance employment opportunities. For the last nine years, India has been trying to create a pool of 50 million skill-trained and efficient workers. Although the government abandoned the 500 million target recently, the National Democratic Alliance government led by Prime Minister Narendra Modi gives high priority to the NSDM. The government’s promise of providing more jobs is directly linked to people’s learning skills. As environmental issues affect all citizens and service or industry sectors, the CPCB’s initiative is a win-win for all, said a senior CPCB official, requesting anonymity. “A clean environment and well-trained youth are beneficial for the country as well as the job market,” the official said. The proposed three-month training will be offered to those who have passed Class 10 or 12 and are in the age group of 18-30 years. “We would prefer that reputed organizations—recognized by the central or state governments—carry out the training,” the official added. The training programme will include subjects such as operation and maintenance of treatment plants, including sewage treatment plants, air pollution control equipment and waste handling including disposal of bio-medical, electronic and municipal solid waste as well as industrial, construction and demolition waste. CPCB has already called for proposals from organizations seeking details such as course modules for skill development, methodology and standard operating procedures among others. “We will finalize the training providers within next one month or so. Training course will start soon thereafter,” the CPCB official said. Waste management has become a huge problem in India. As per official estimates, around 62 million tonnes of solid waste is generated every year. This is expected to reach 165 million tonnes in 2030. Of the 62 million, only 43 million tonnes is collected and 12 millions tonnes treated. This means about 31 million is dumped in landfill sites and this number is expected to grow as the total amount of waste increases.